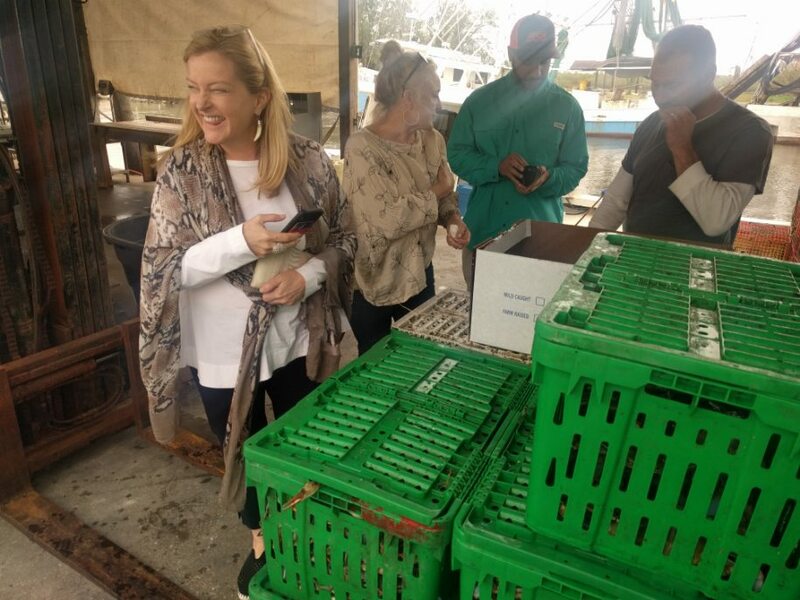 Every year at the Great Delta Tours, we get dozens of tourists and locals alike on our educational walking tours through the Great Mississippi River Delta. People are excited to learn about and experience one of the most unique natural areas in the world, and they’re happy to see some amazing wildlife and bird life along the way! But if there’s a group that loves our tours more than adults, it’s kids. In this blog, the Great Delta Tours will give you a few reason why teachers should bring their classes on our educational, guided tours. Students receive a hands-on, exploratory education. You can lecture your students all day about the Great Mississippi River Delta, its wildlife, and its place in American and environmental culture, and you can show them all the YouTube videos and photos that exist on the internet. But until they actually visit the Delta, they’re not going to truly understand the ecosystem’s beauty or the struggles the ecosystem faces. 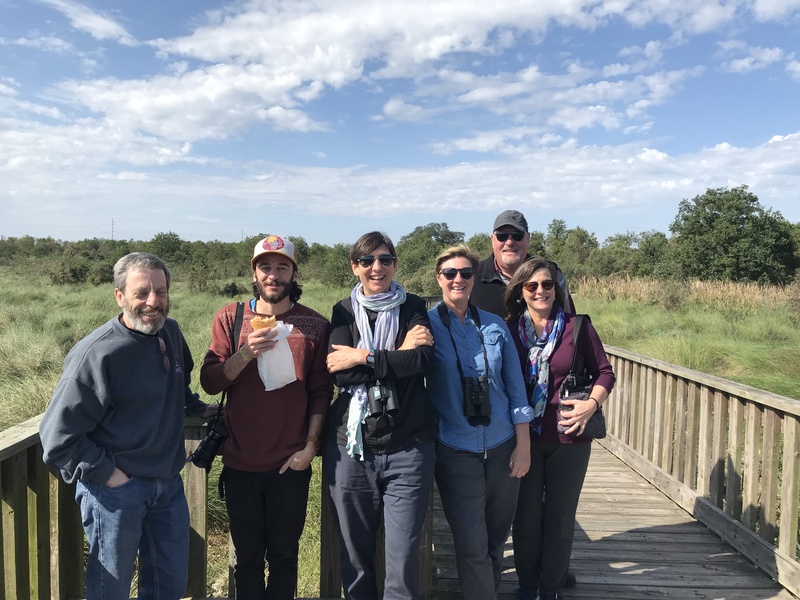 School group tours allow for students to experience the Great Mississippi River Delta first-hand—they can see the wide variety of animal and bird life, enjoy the great outdoors, and see the toll that commercial development and climate change have on the area. These are memories and learning experiences that can last well beyond a student’s time in the classroom. Students get out of the classroom. Students spend so much time cramped in a classroom—and all those hours sitting and paying attention can give students cabin fever. Why not get them out into nature for a while to break things up? A well-timed field trip can change the course of a week, a month, or even a school year—it helps students bond and get to know each other, burn some energy, and most importantly, it gives students an opportunity to experience things that they wouldn’t normally get to experience outside of school. Whether it’s because of parents who are laissez faire in nature or don’t have the time or money to take their kids on trips, school field trips level the playing field and allow all kids in the classroom to have inspiring learning experiences. For some students, these trips will be formative to their childhood and truly unforgettable. Students learn about their local ecosystem. 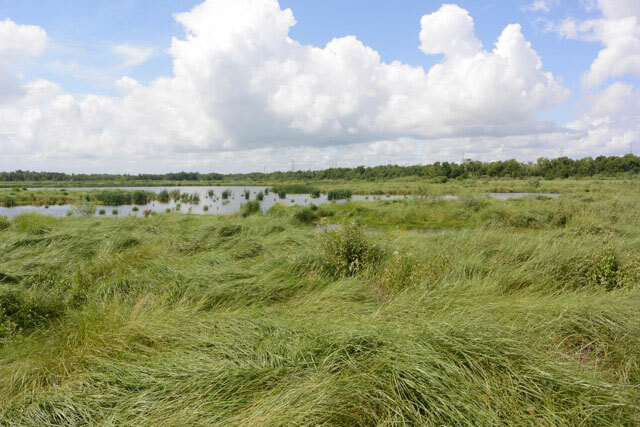 Students who live near the Great Mississippi River Delta have a special opportunity to understand and experience one of the most lush and diverse ecosystems on the planet. Most students who live in metropolitan areas don’t have opportunities to experience ecosystems like these—so they must take advantage while they still can. Most classes would have to bus their students hundreds of miles to see an ecosystem like, but for many New Orleans students, this ecosystem is basically in their backyard! Bring your class on a Great Delta Tour! 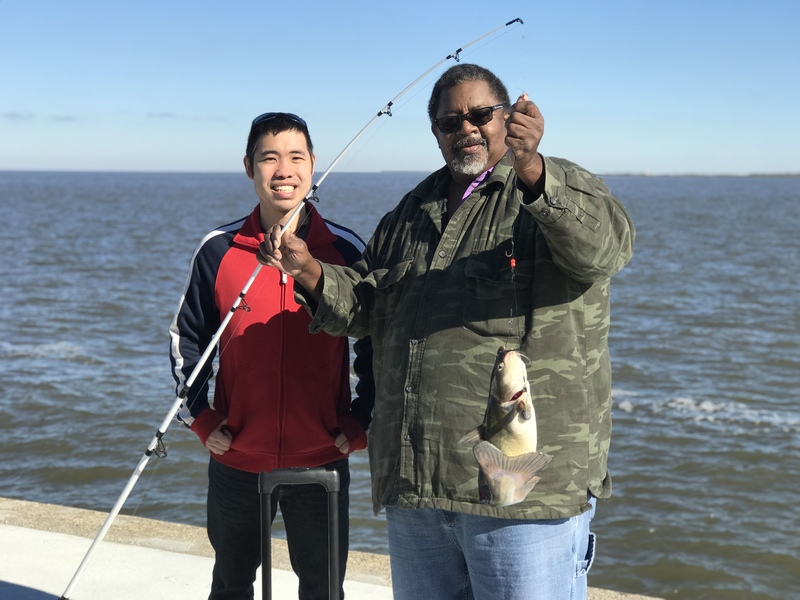 With many tour times available, amazing tour guides who are friendly and accessible for all ages, and the incredible landscapes of the Great Mississippi River Delta, your students will love our tours and learn something along the way. School is here already—call us for large group pricing today!